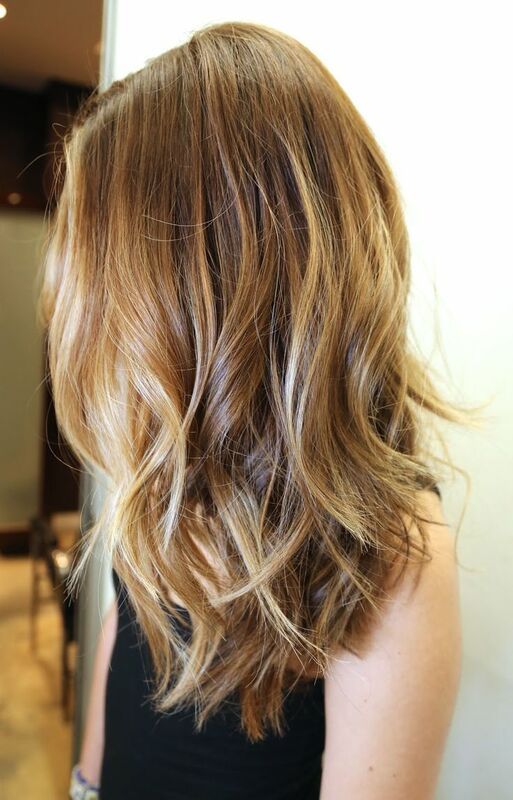 Balayage is a hair coloring technique designed to create very natural-looking highlights that grow out without developing a noticeable and obvious root. This method of coloring emerged in Paris in the 1970s; the name is French for “to sweep,” a reference to the way in which the color is applied. When hair is colored with the balayage process, the highlights are painted on by hand in a sweeping motion that looks naturally sun kissed. Balayage can be used in all hair lengths and textures. I mastered the balayage technique at the DESSANGE International training center in Paris, France, and have been highlighting hair this way for 12 years.